I run the Pracownia Psychoterapii Gestalt, where I conduct individual therapy as well as workshops (in collaboration with Kamila Biały). The office is located at Sterling street, near Dabrowski Square. Apart from psychotherapeutic work, I am a member of the National Organizing Committee of psychoeducational action “RE:action in depression”, under which I am responsible for organising workshops, seminars and consultations, as well as coordinating marketing and organizational matters. 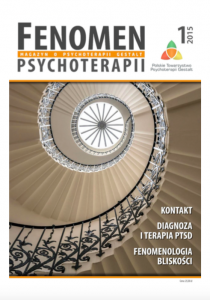 I am editor-in-chief of the magazine “PHENOMENON of Psychotherapy – The Magazine of Polish Society for Gestalt Psychotherapy”. 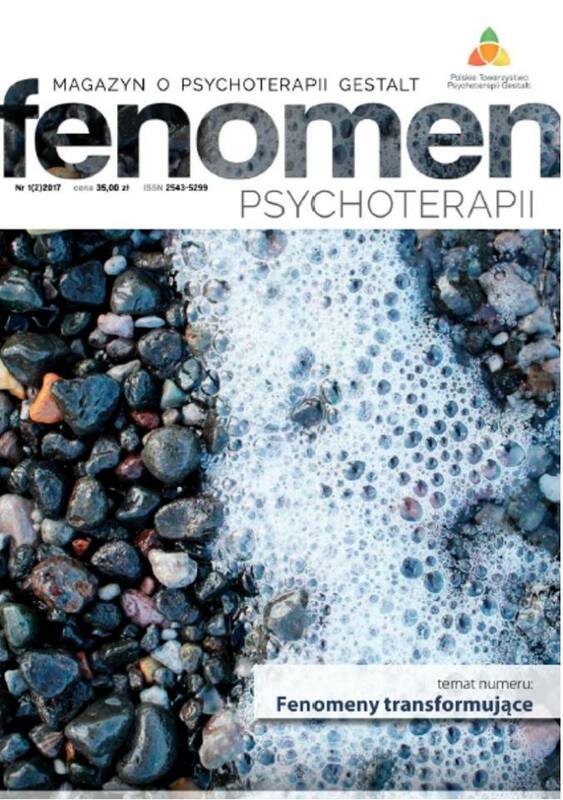 Currently we published the second issue.